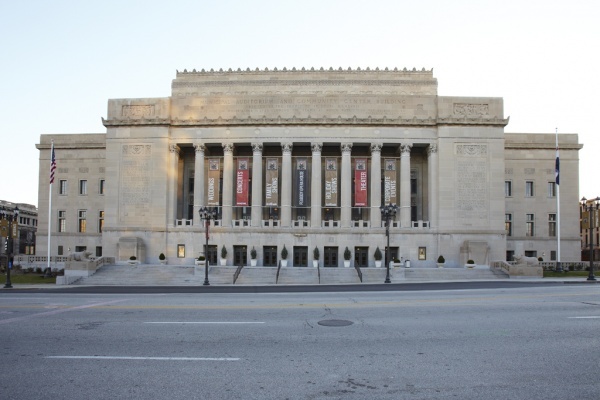 Stifel Theatre (formerly Peabody Opera House) is a historic, 3100-seat theater in the heart of downtown St. Louis. Originally opened in 1934, the Stifel Theatre stage has welcomed some of entertainment’s greatest performers, including Frank Sinatra, Ray Charles, Bob Dylan and the Rolling Stones. Following a $78.7 million restoration, this historical gem has been restored to its original splendor and undergone state-of-the-art upgrades.